Nasal congestion usually occurs when the mucous membranes inside the nose become inflamed and swollen, but may also be caused by excess, thick mucus in the nose. The sinuses can also become inflamed, worsening a stuffy nose. (see ref 2) Americans spend roughly 6 billion dollars each year on treatments for nasal and sinus congestion. 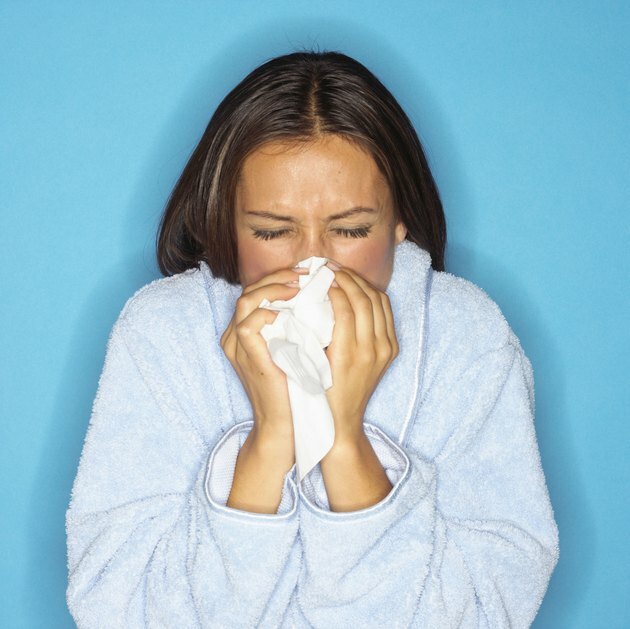 (see ref 1) Home remedies can offer a cost-effective way to ease a stuffy nose.